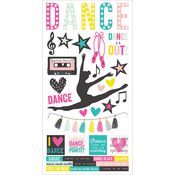 Dance the night away with our amazing dance and stage stickers! 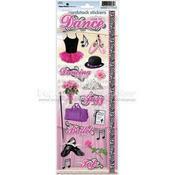 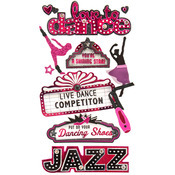 Dazzle your albums and cards with stickers of ballet, tap, jazz, theater, and drama. 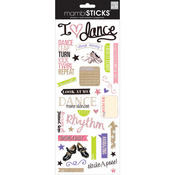 Don’t miss out on this fun, sparkly collection!